When you are focused on getting a job done right and meeting a tough deadline, it’s nice to know you have someone keeping a watchful eye on your equipment and will be ready to spring into action when service is needed. 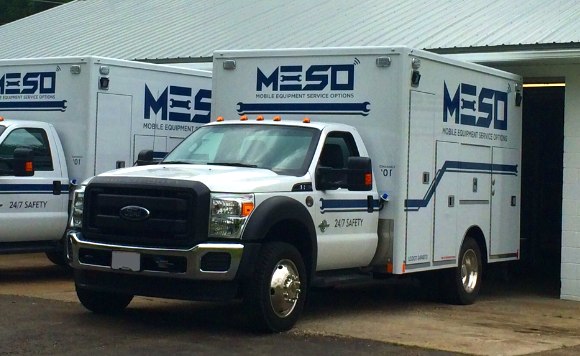 MESO’s remote equipment monitoring service gives you that peace of mind while helping to keep your costs down. Custom reports on idle times, alarms, run hours, utilization, etc. 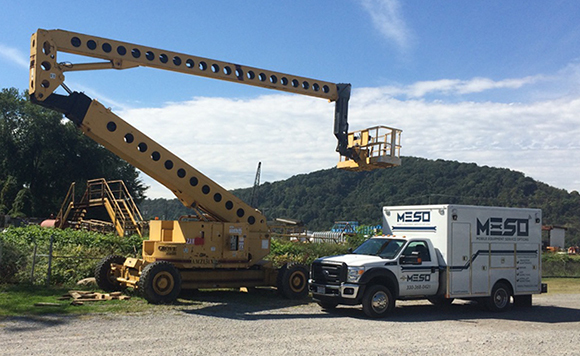 Our service trucks are fully equipped to handle any issue, allowing you to minimize your maintenance inventory and cut overhead costs. We perform preventive maintenance based on the OEM’s recommended interval schedule, but will customize to your specific needs. 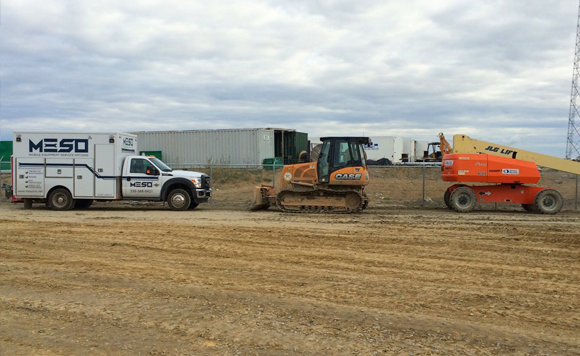 Click here to learn more about how our telematics monitoring works.